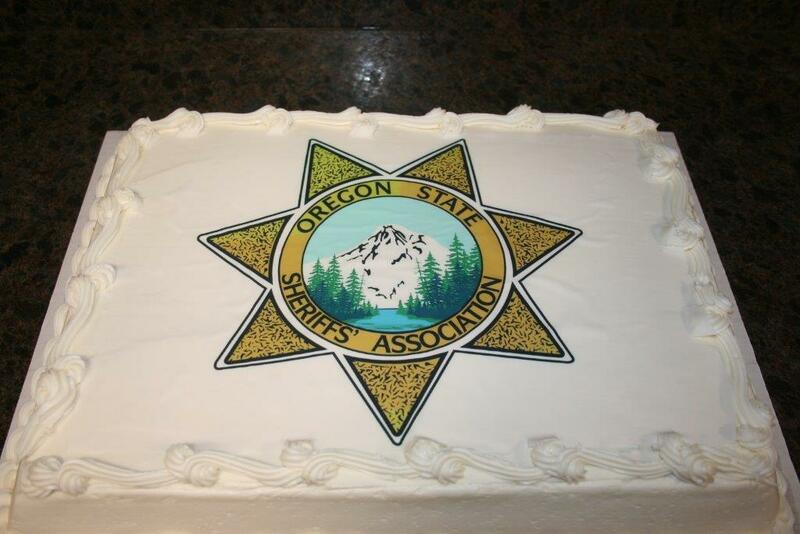 The 2016 / 2017 completion of the renovation of the Oregon State Sheriff’s Association in Salem Oregon was celebrated with a hosted open house from Kirby Nagelhout Construction Company. 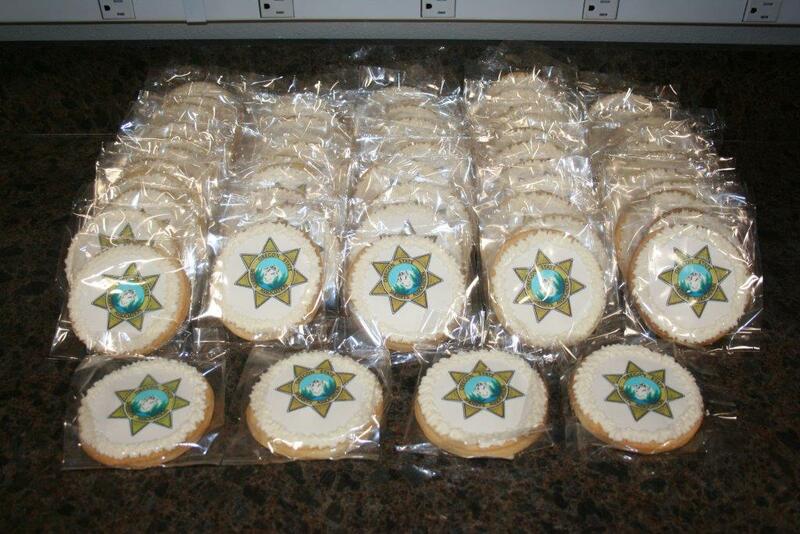 The event was well attended by current and retired Oregon Sheriff’s celebrating the much-anticipated renovation and upgrade of the facility. The project included and addition of 11 parking spaces, 580 square feet secure vestibule entry area, new main lobby and reception area, a new museum, new flag pole and memorial, as well as a complete new carpet, paint and windows throughout the facility. 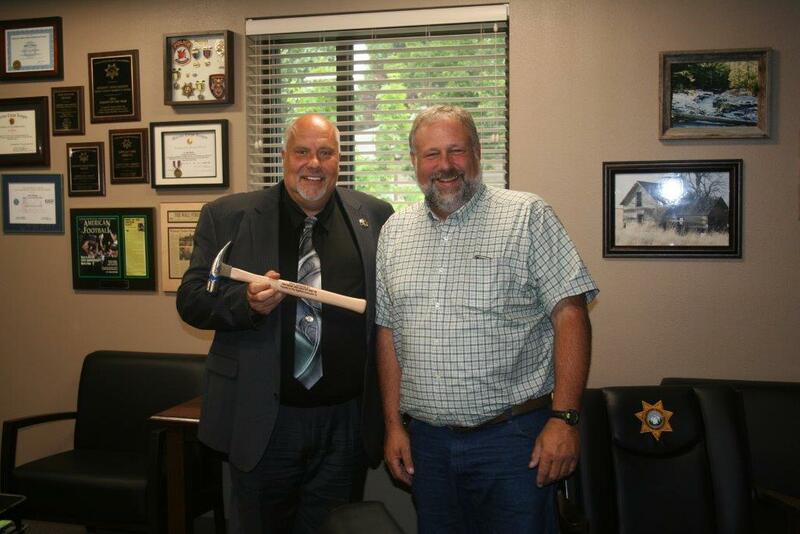 KNCC company President Jeff Deswert presents OSSA Executive Director John Bishop with an engraved hammer for the archives, documenting the project.